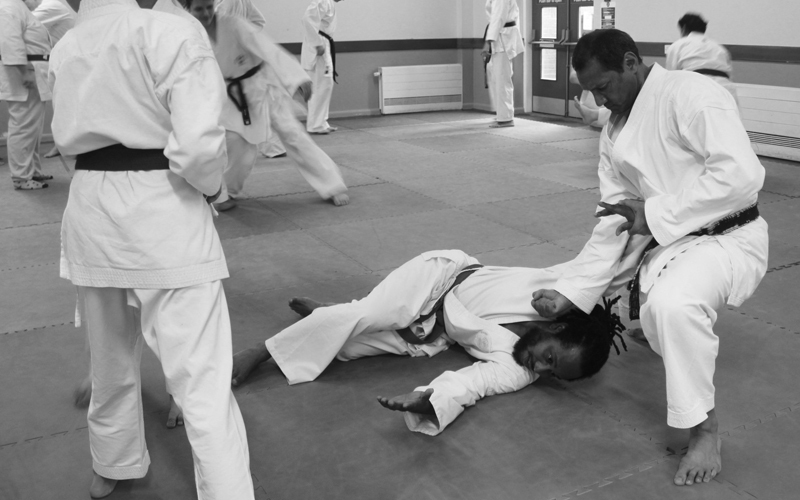 Whether you're new to karate or a seasoned pro, we are always happy to see new faces at East London School of Karate. 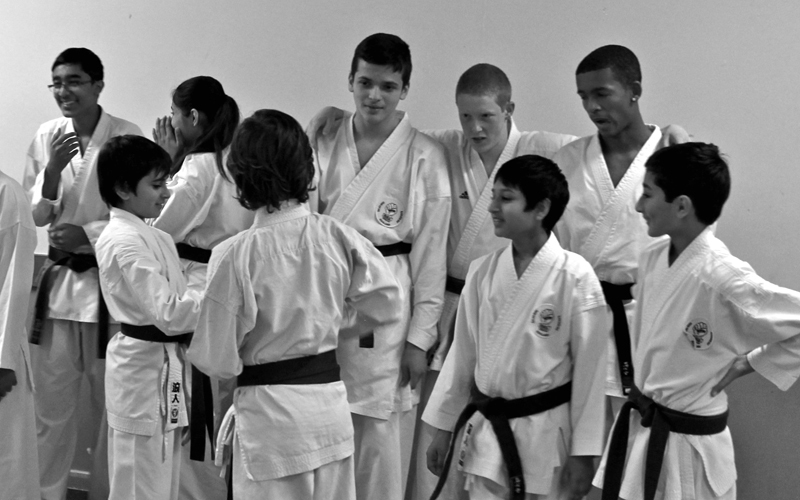 We are a family oriented school that welcomes everyone.The atmosphere, warm welcome and ambience is noticeable the very moment you walk into our dojo. 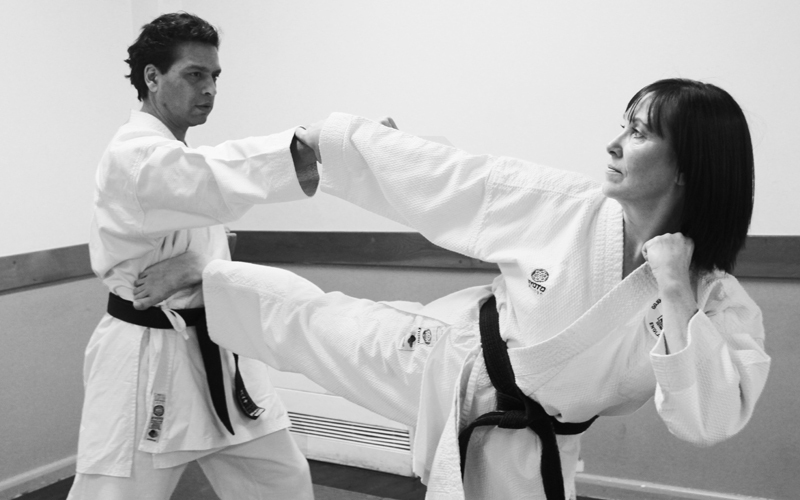 Our friendly instructors will answer all of your questions and will do their utmost best to make yours or your child's martial arts experience as memorable as possible, so please do not hesitate to get in touch with us.